The Global Maritime Patrol Naval Vessels market is expected to grow at a CAGR of 4.2% during the forecast period. Naval force innovation, need for vigilance over maritime trespassing by fishermen, and healthy maritime security are some of the key factors fostering the market growth. In addition, development of military missions and the rising lethal capabilities of the smugglers and sea pirates have influenced the need for multi-purpose patrol vessel. Unmanned maritime vehicles (UMVs) are emerging as relatively cheap and energy-efficient surveillance platforms. They don’t require onboard piloting and are instead operated either remotely or semi-autonomously. They include vessels that travel across the surface of the water (unmanned surface vessels or USVs) and craft that operate underwater (unmanned underwater vehicles or UUVs), although the former currently offer more utility for border protection purposes. Unmanned Maritime Systems can deliver significant cost, safety, knowledge and productivity benefits through enhanced maritime information acquisition and sharing across a wide range of stakeholders, resulting in enhanced protection and understanding of marine interests, borders, resources and environment. 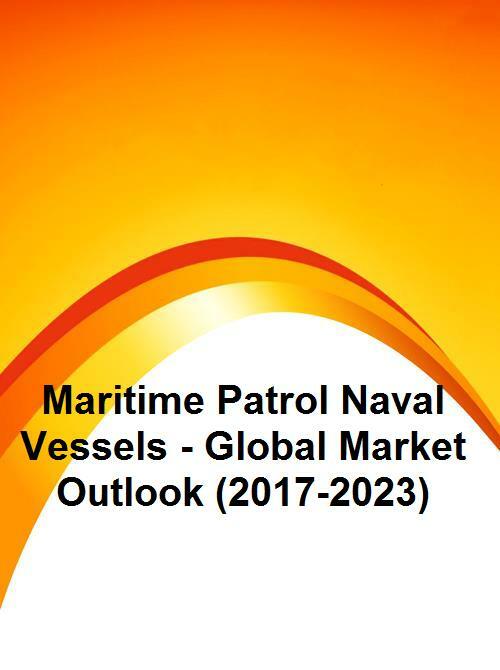 Depending on Product, Manned Maritime Patrol Vessels held the largest market share during the forecast period. The countries are enhancing the naval capabilities by utilizing the manned maritime patrol vessels as effective surveillance platforms for performing littoral and offshore patrol missions. They are als-focusing on replacing their older fleets with new patrol vessels equipped with better and newer technology. APAC acquired largest market share as this region witnesses several maritime border conflicts owing to the use of resources and naval defense activities on the shared waters. Countries in this region use these vessels mainly for the inspection of smuggling, illicit trafficking, piracy and armed ship-robbery, and illegal fishing. Some of the key players in global Maritime Patrol Naval Vessels market include Mitsubishi Heavy Industries, Navantia, BAE Systems, Saab, DCNS, Goa Shipyard, Hyundai Heavy Industries, Damen Shipyards, FINCANTIERI, Fr. Lürssen Werft and Austal.